The Meeting of allotment committee to approve the conversion of loan of Monet Ispat into equity will be held today. Monet Ispat Shares have already started the movements, but nothing is sure until the approval arrives. GIC Housing Finance has got approval from board to buy 16% stake of LIC Nomura AMC in 23 crore rupees. Expert Advice to keep eyes on GIC Housing stocks. The company board of Lanco Infratech has approved the CCD of 350 Crore Rupees to IDFC Bank. However, its shares doesn't look much active but there are possibilities to receive big hike today. Adani Port Land Cement has requested to SEBI for Rights Issue. Companies like Jet Airways, Godrej Consumer, Concor and Torrent Pharma will join F&O tomorrow. 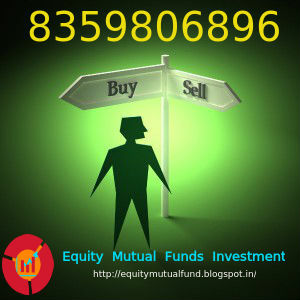 Expert Recommend to Buy Monet Ispat & Energy for target 35.86 & Buy GIC Housing Finance for target 240.13.